This BOD section should be used for selecting thermostats in both new construction projects to guide Architects, Engineers, and Development staff toward efficient heating + cooling solutions that are reliable and easy to maintain. 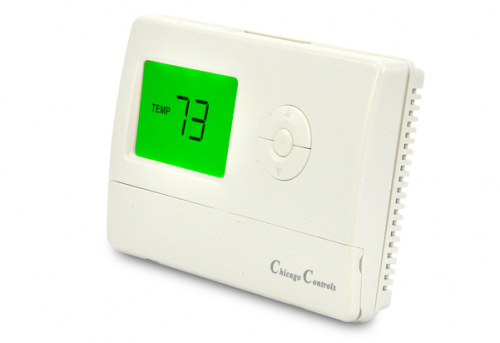 Air source heat pump systems should use a proprietary thermostat provided by the system manufacturer. If using a central VRF system, in addition to the general requirements listed above, please refer to the Controls requirements listed in the Heating and Cooling: New Construction Basis of Design section.